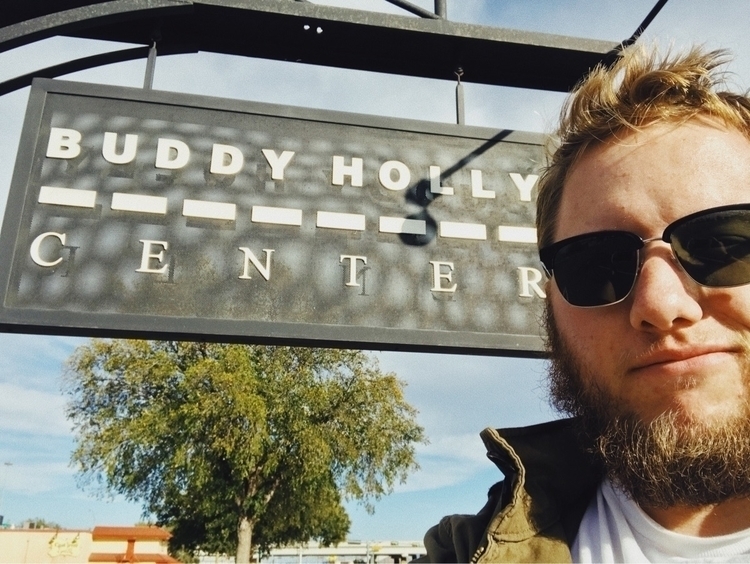 I visited the Buddy Holly center this weekend while I was in Lubbock. 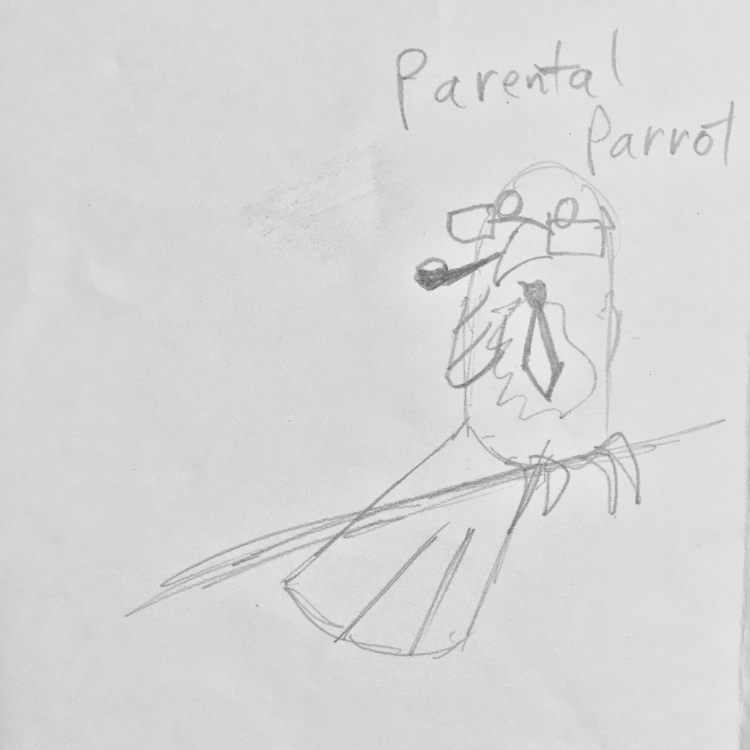 Parental Parrot wants the best for you but won&apos;t hesitate to judge your life choices. 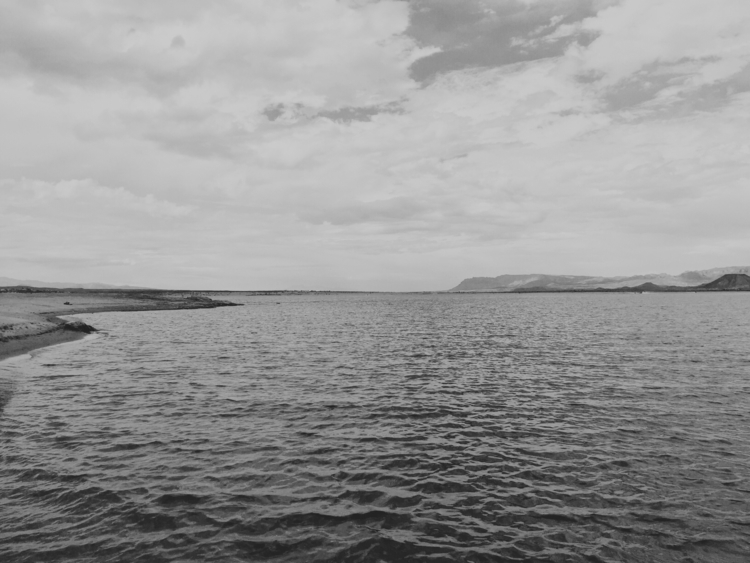 Elephant Butte Lake, New Mexico.